Listen to a special Resonance FM broadcast on Brussels’ Schiev festival, which is having its very first edition in November. Schiev is a new Brussels based music festival which offers a broad vision of avant-garde pop music while trying to make it accessible to the widest possible audience. The festival aims to showcase an eclectic line-up of innovative Belgian and international projects and present them in an easygoing and relaxed atmosphere. During four days, Schiev invites the public to discover, discuss and debate a wide and wild range of musical projects. The festival will present what it considers as the most ‘Schiev’ artists of the moment: those who seek, innovate and freely experiment with textures, influences, rhythms and composition. Several SHAPE artists are set to perform between 5th and 8th of November 2015, including Aisha Devi, Low Jack, Plapla Pinky, Gábor Lázár, Ketev, N1L, RSS B0YS, Zamilska, Borusiade and Autrenoir (Mondkopf). 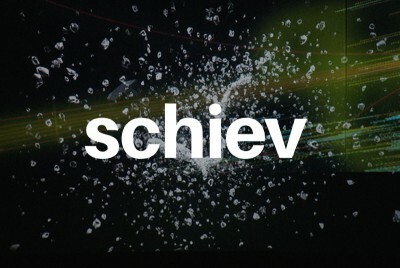 Schiev is part of SHAPE, a new platform for innovative music and audiovisual art, established by EU’s Creative Europe programme.